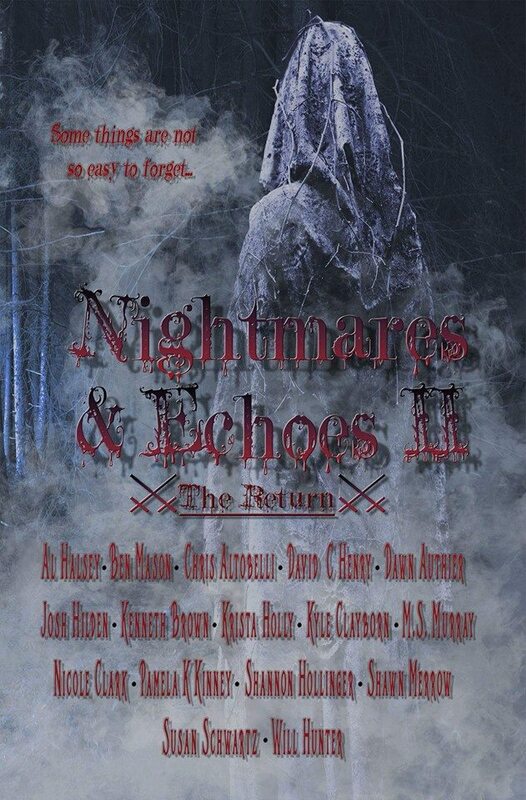 In Volume Two of Nightmares and Echoes we give you eighteen new short stories of horror ranging from the gory to the unsettling. Like last year’s offering, this collection spans the gamut of terror contributed from a variety of Indie Writers for the sole purpose of giving something back. Fifty percent of the proceeds from this collection will be donated to CAMP HOPE and ST JUDE’S. Not only will you be sampling some awesome horror, but you’ll be helping out two great causes.